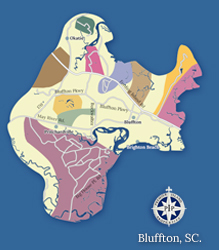 Palmetto Bluff in Bluffton, South Carolina is a private residential community conveniently located between Hilton Head Island and Savannah, Georgia. 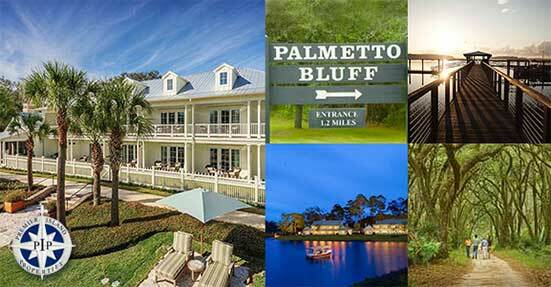 Palmetto Bluff sits on more than 22,000 acres and is home to a world-class spa & resort, outstanding homes & vacation properties, an 18-hole private golf course designed by Jack Nicklaus, and plenty of great amenities to entertain the entire family. From paddle-boarding along the May River to taking some time out for a relaxing day at our world-renowned spa, Palmetto Bluff offers an opportunity for endless adventures. Welcome to quiet streets and gas-lit walkways, where wraparound porches beckon, shops open early, and a walk around the block includes friendly stops along the way. Whether you prefer close-knit cottages lining picturesque streets, or a bit more privacy outside the villages, you'll find your perfect place at Palmetto Bluff. 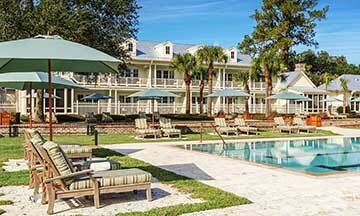 Palmetto Bluff - A Fabulous Place to Call Home! 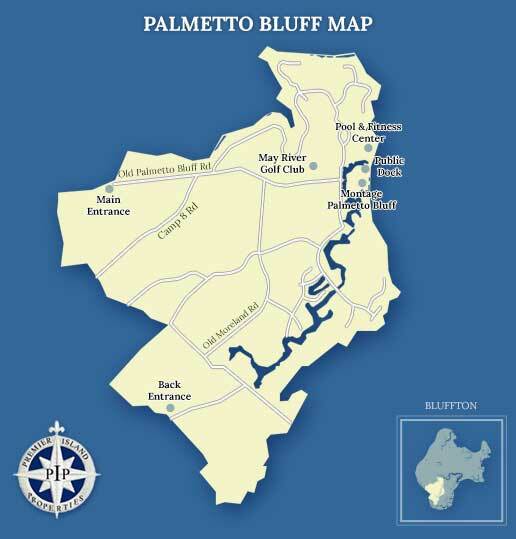 Palmetto Bluff was destined to be a place, not a project. 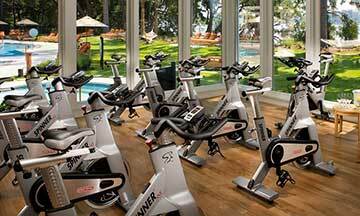 The intrinsic value lies in its natural beauty, vastness and richness of its sea island landscape. At the heart of the community, a village has been re-created which connects a piece of history with all of the modern amenities. 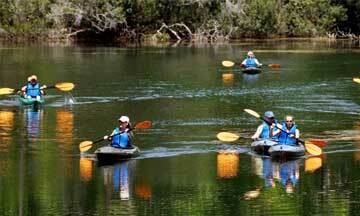 If you enjoy life on the water, there are more than 32 miles of waterfront land on the May, Cooper, and New Rivers. Cast a line into one of our many ponds and lakes or in the May River. Explore the stunning sea or tranquil water trails in your own kayak or canoe - or be a little more adventurous and grab a paddleboard. If you prefer a slower-paced waterfront activity, pack a picnic basket and relax on a unique beach that nature hides with the tide. 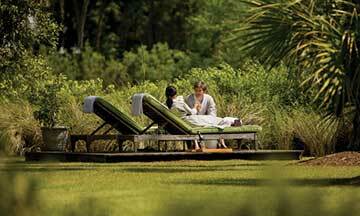 With 6,500 acres of completely undisturbed managed forests, Palmetto Bluff is perfect for the sporting life as well. 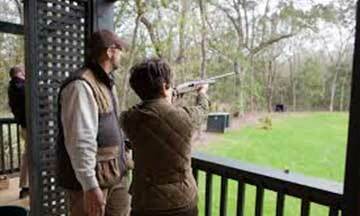 Whether you enjoy nature walks through the preserve, testing your skills at the brand new Shooting Club, or to simply enjoy the fishing, Palmetto Bluff offers the best outdoor experiences in the Lowcountry. 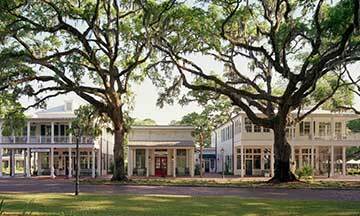 Palmetto Bluff is one of the newest plantations in the area, and there are excellent real estate opportunities. 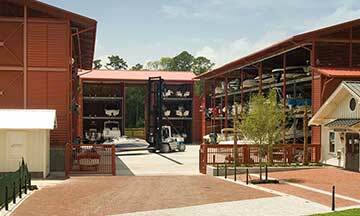 If you are looking for homes for sale in Bluffton, SC, Palmetto Bluff Plantation is one of the finest communities in the area. 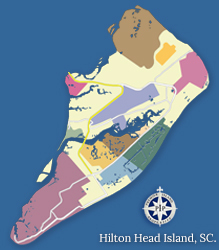 Contact us for more information on Palmetto Bluff and come experience Lowcountry living at its finest. 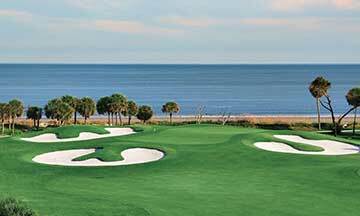 Palmetto Bluff is home to the Jack Nicklaus signature, May River Golf Club. Enjoy some of the finest golf in Bluffton, South Carolina. 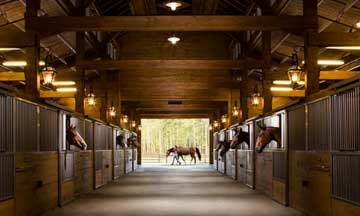 Below you will find some useful links and phone numbers for more information on Palmetto Bluff Plantation.